Hello friends. 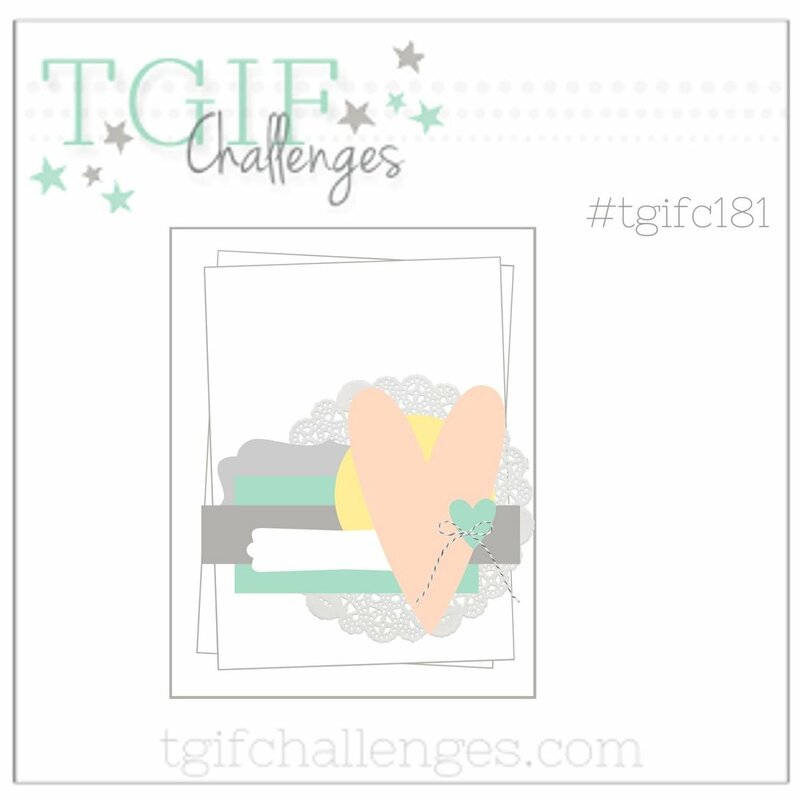 Welcome to this week’s sketch challenge at TGIF Challenges. Check out this amazing sketch! It has so many layers. My favorite. I used Candy Cane Season to create a card from this sketch. You may recall I used this stamp set a few weeks back for this CYOB TGIF Challenge. I just love it. A full list of supplies can be found below.